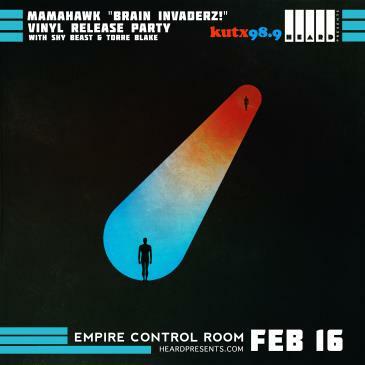 Austin synth-laden pop act Mamahawk is hosting their vinyl release party for "Brain Invaderz!" 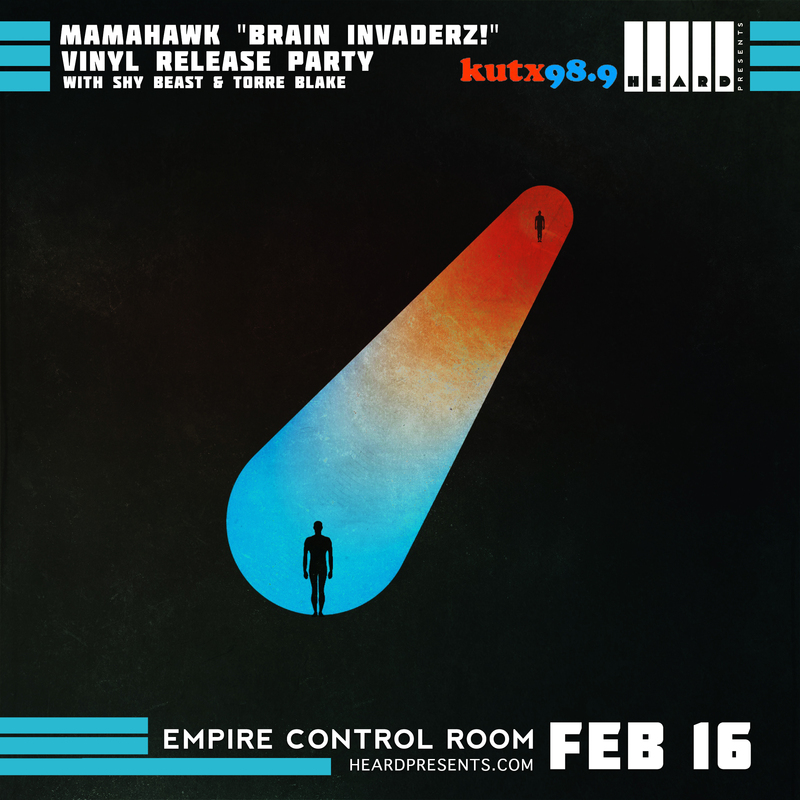 at Empire Control Room on Saturday, February 16th. They will be supported by Shy Beast and Torre Blake, and the night presented by Heard & KUTX. Tickets are on sale now!